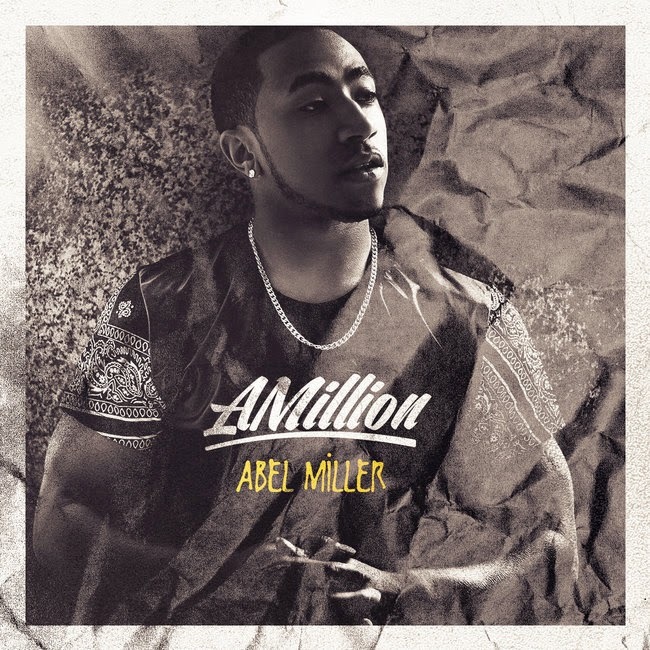 Having been vocally compared to artists such as Chris Brown and Trey Songz, British R&B singer/songwriter Abel Miller has unveiled his latest project which he calls his best work to date, his brand new EP entitled ‘A Million’. Miller has spent months in the studio recording and writing for ‘A Million’ and perfecting each song on the 5-track-EP. Abel Miller's EP comes at perfect timing for the summer days and nights, with songs like ‘Beautiful’ - an upbeat number that sets the mood for a summers day and ‘Lights Out’ and ‘Riding For Me’ - two more subtle and calmer songs to round up the summer nights. ‘A Million’ is the first release from Miller since his last EP ‘Make You Love Me’ released over a year ago. Abel's last single ‘No Gentleman’ was playlisted on BBC 1Xtra with support across Capital Xtra and all specialist stations across the UK. Stream ‘A Million’ below, out on iTunes on July 28.